Welcome to Eriksberg in Uppsala and our terrific Cookie Bank! It would be great to hear from you, so please feel free to email us! 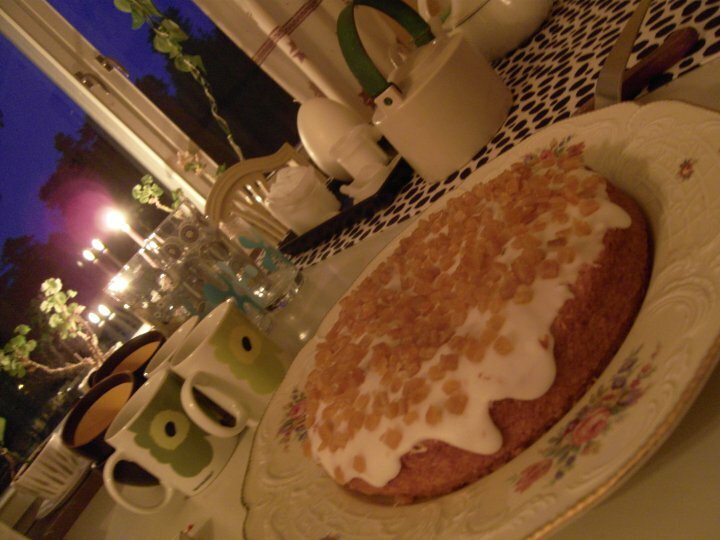 Our next meeting will be on 19th of December 2010 3 pm. To buy a new carpet weaving frame and other equipments for her business. To buy sacks of fertilizer. to pay for goods and purchase shelves and display windows. Sometimes we receive updates from the people we lend to. Here's the latest one, from Pagamjav in Mongolia. Read more reports. 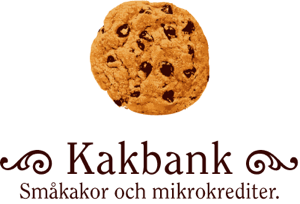 Please feel free to email us at eriksberg at kakbank dot se!